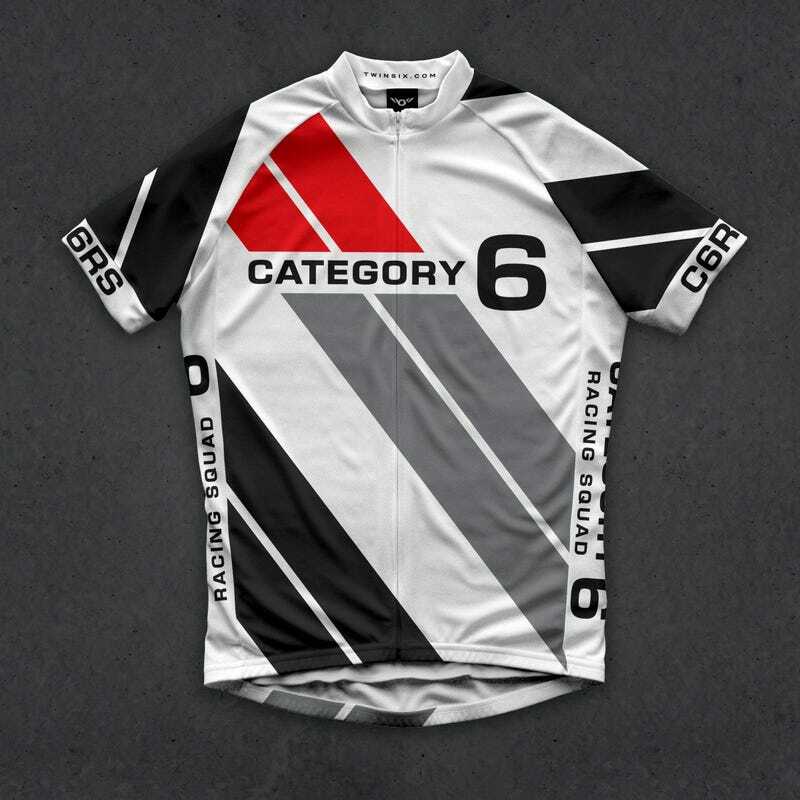 I was perusing Twin 6 jerseys when I saw this fun take on the old BRE Livery. They have had a few in their past that were mild takes on historic racing colors. But this one stood out.